Developers: Tim Sweeney doesn't want your money. He (and Epic Games) want you to stop worrying about tools and start making the games you've always wanted to make. Tim Sweeney's approach to business is the stuff that Harvard Business Review case studies are made of. Epic Games has approximately 700 people and is as nimble in its operations as a third-year startup with enough venture capital runway to keep them afloat until the inevitable IPO. And while we've seen big pieces of the game industry close in on itself, all but slamming the door on collaboration and transparency, Epic Games is opening wide and sharing the wealth that Fortnite has brought in, both in dollars and in technology. "Epic only succeeds when you, as a developer, succeed." "We're opening [services] up for all developers for free, supporting all platforms and all stores," Sweeney said. "Whether or not you ship on our engine and whether or not you ship on our store. What we've found is the more things we can do to bring players and their friends together into the Epic system, we benefit and everybody benefits." Sweeney's approach to leadership and business, regardless of whether this is a conscious decision or simply his own intuition, is deeply rooted in a well-known, but not widely adopted (especially in the tech industry) methodology called servant leadership. Servant leadership "is a philosophy and set of practices that enriches the lives of individuals, builds better organizations and ultimately creates a more just and caring world." For the most part, the technology sector (as well as swaths of the game industry) has had a tendency to treat its riches, in whatever form it might be in, as a dragon might: to sit atop a mighty hoard of wealth, protect it all costs, and be loathe to share it with anyone. "The services, the engine, and store are all here to serve the 7.5 million developers who have chosen Epic's engine (or other offerings)," Sweeney emphasized. Epic Games' approach is to lead with generosity, making it a distinct outlier in numbers (conversion, sales, revenue, you name it) and in its culture. Epic Games announced that it would be partnering with Ubisoft to connect Ubisoft's Uplay friends list with Epic Games Stores' friends list, in addition to bringing three new exclusive, unannounced titles to the platform. "This is just the first of many partnerships that we aim to form to open up our systems and connect all gamers," Sweeney continued. "... Right now, we have a lot of separate, enclosed ecosystems across a lot of different platforms. We're aiming to really work together with everybody to encourage connecting all systems together so that we may participate as peers." Sweeney's long-held dream of a truly "open ecosystem" in the game industry may be coming to fruition. 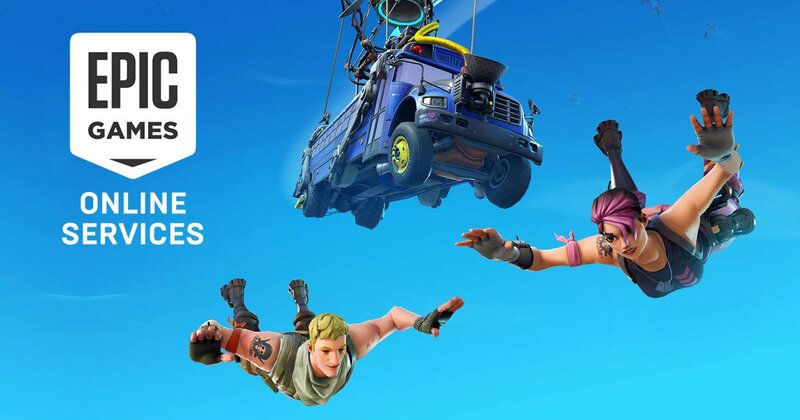 Epic Games' refusal to work with Google Play, opting for a standalone Android APK for Fortnite's launcher, is indicative of Sweeney's frustration with the closed nature of the game industry. And the fact that Fortnite has become unrelenting success (in addition to Tencent's investment, no doubt) allows Epic Games to, well, be the change it wants to see, so to speak. "We're also here to help financially, as much as we can," Sweeney said, referring back to the Unreal Dev Grants that began in 2015. "[Unreal Dev Grants] was a 5 million fund to offer a no-strings attached grant funding for projects built around Unreal. And that's helped a lot of projects succeed, starting with games like Astroneer, Ashen, and Spellbreak, as well as film and enterprise projects. And the very last of these grants were announced this week, bringing a close to that 5 million dollar, 4 year effort." If Epic Games were like every other tech company out there, it would have wrapped up this "altruism" and moved onto becoming a dragon. But Epic Games' ethos is about more than the bottom line, even though it has fiduciary responsibility to its investor. "Epic's all about helping developers succeed in a way that we've succeeded ourselves," he noted. 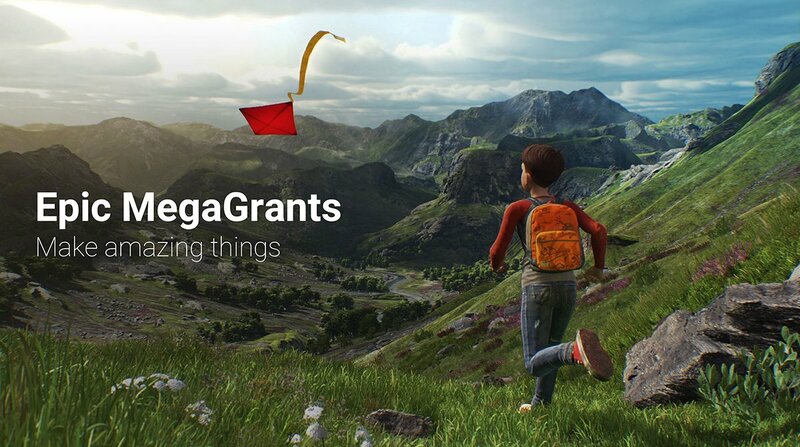 "And now, thanks to Fortnite's financial success, we're launching an entirely new grant program: Epic MegaGrants. This is an expanded fund, a 5 year program that continues to provide no-strings attached grant funding. [This means] there are no commercial hooks back to Epic. You don't have to put your game in our store to receive a grant; you don't have to use our engine; you don't have to commit to any deliverables. 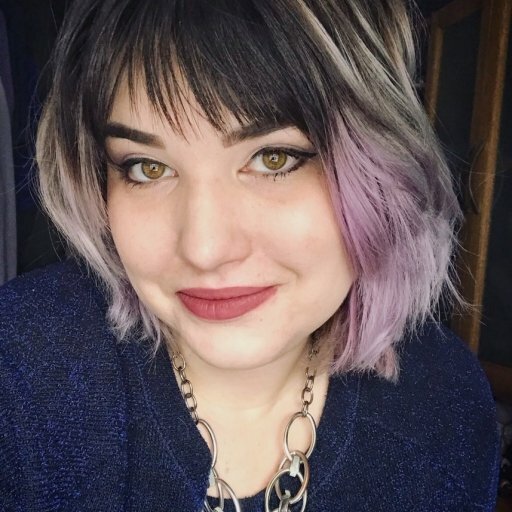 "These grant funds will apply across game development, enterprise, film, educational and academic projects, and now also open-source projects that, in any way, benefit the whole digital content creation ecosystem or online services ecosystem across platforms. This fund will distribute $100 million." Epic Games' level of commitment to give back to the community that helped build Unreal into the engine it's become (through middleware and third-party development acquisitions) remains an anomaly. But it's the generosity the company and its leadership are showing following the Fortnite windfall that has the potential to reshape how the industry gives a helping hand to new voices.